Today’s post is our second look at Tim Hale’s book Smarter Investing. The section we’re going to look at today is called Smarter Thinking. Tim’s objective in this section is that you should think about investing, and about your own behaviour, before doing any investing. He wants you to come up with a set of rules for investment decision making before you get into the practicalities. You can’t control the markets, but you can stop throwing money away. You also need to learn to curb your emotions, so that you can stick to your plan when times get tough. As an example of crazy investor behaviour, Tim tells the story of the CGM Focus Fund, a commodities fund that was the top performer in the US during the “lost decade” of 2000-2009. The US stock market ended the decade pretty much back where it started, but CGM made 18% pa.
At the end of the decade, a $1K investment would have turned into more than $5K. Yet the average investor in the fund made minus 11% pa. The fund’s big year was 2007, when it gained 80%. The following year, $2.6 bn went into the fund. In 2008 the fund fell 50% and investors withdrew $750M of the $1.3 that was left from the previous year. 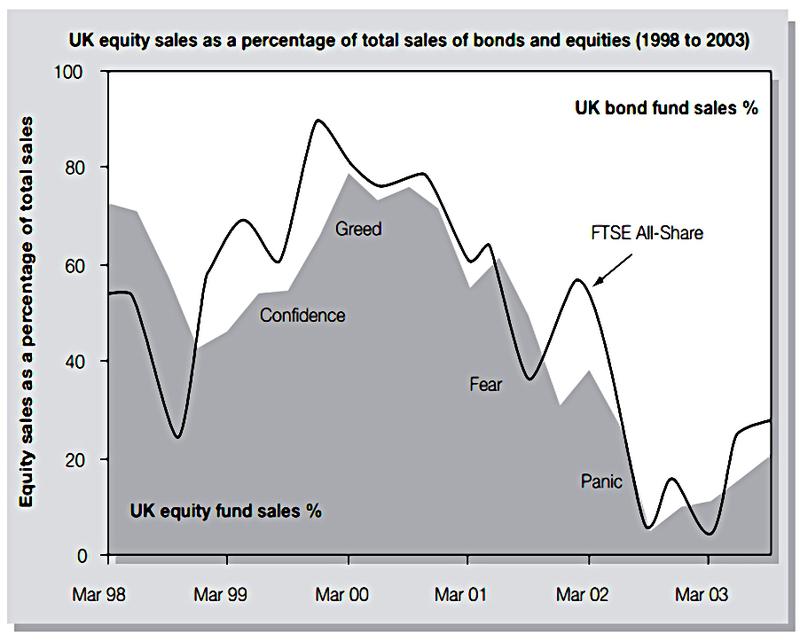 As Tim points out, this is classic “Buy high, sell low”. Tim’s foundation is that the goal is not to win the most points, but to lose the fewest. This is similar to Buffet’s Rule Number One: don’t lose money. But Tim means something more – he means that you shouldn’t try to beat the market. But the key thing is to avoid being a loser. I think this approach is valid in most situations, but not all. And you can – subject to your own personality and psychology – actively manage a portfolio of stocks from your home country to beat the index. 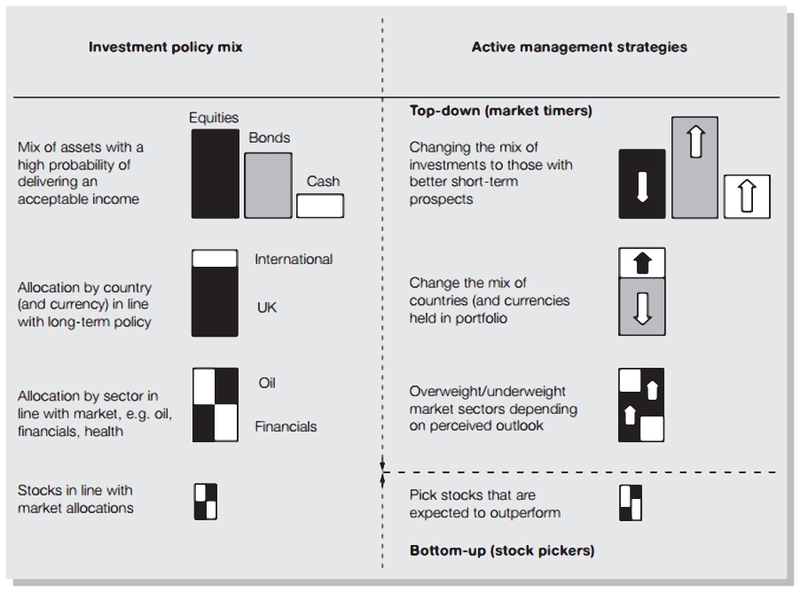 In addition, active managers can outperform in less liquid markets. So we won’t end up with exactly the same philosophy as Tim. Tim also stresses the asset allocation mix, and here I agree. So if you want to include active investing in your philosophy, you have to believe that you are better than the average investor. Active funds tend to have bigger marketing budgets than passive funds (they charge more, after all) and so many investors are initially drawn to them. The second part of Tim’s section on Smarter Thinking is about investor psychology and behaviour. 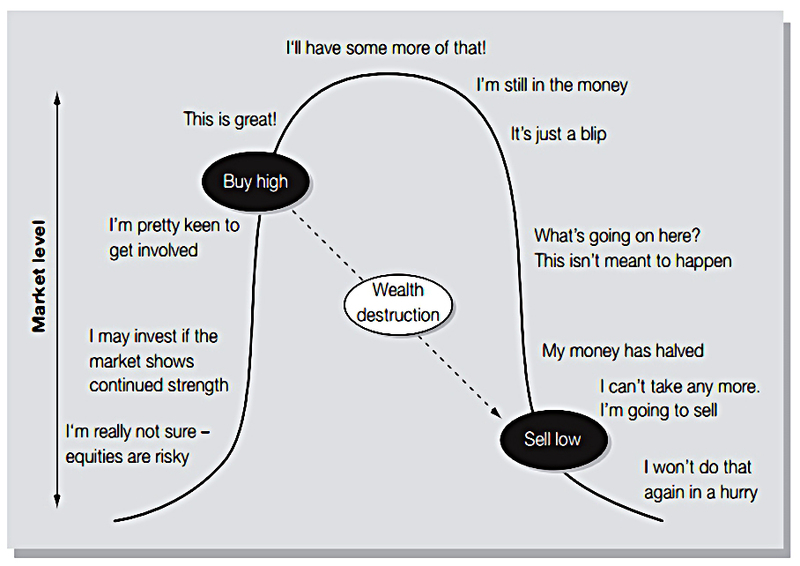 Simply put, investors follow a value-destroying fear and greed cycle. We have now entered the world of behavioural finance. For those who have not already read them, Thinking Fast and Slow by Daniel Kahneman, and anything by James Montier will provide useful background. We have two systems for thinking – one fast and one slow. The fast one was useful when running away from a sabre-toothed tiger, but gets us into trouble when investing. You need to force your slow system to take charge. We’re now two-fifths of the way through the book, with another three visits to come. 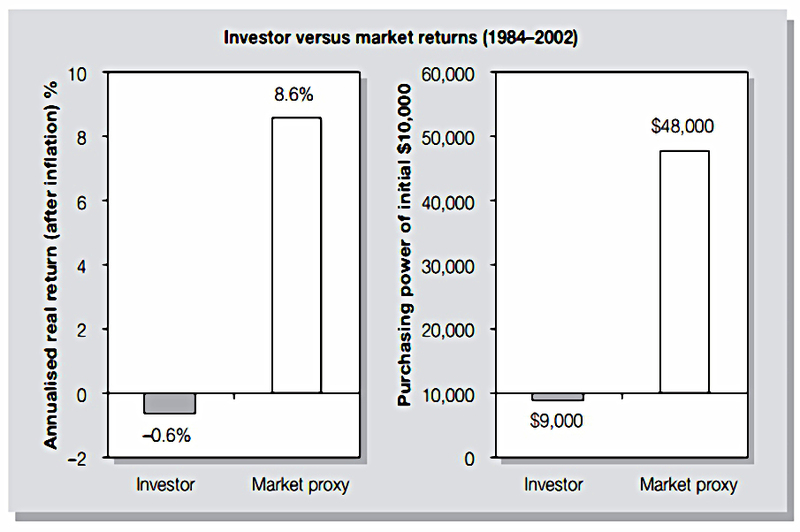 It might seem that I am a long way from accepting Tim’s philosophy that passive investing is the way to go. But in fact we have a lot in common. I agree that asset allocation – diversification – is the most important thing. Stocks are the key driver of returns, and I would expect the typical UK private investor to have the majority of his portfolio in stocks. Of the remaining 70% to 75%, at least 50% will be in stocks, with say 20% in cash, bonds and other diversifying assets. Of the 50% in stocks, 25% will be in the UK, and 25% will be international. Here in the UK, you can safely track the mega-stock FTSE-100 with a passive fund. That might take up 15% of your allocation. The other 10% could be used actively – either via investment trusts, funds, or direct stock holdings – on smaller, less liquid UK stocks that are below the radar of fund managers. Internationally, perhaps 15% of the 25% will be in developed markets like the US and Europe, where a passive approach should work well. The other 10% might be in less liquid and efficient Asia and Emerging markets, where an active approach – probably through investment trusts – is acceptable. So across the typical portfolio, I am only suggesting a 20% allocation to an active approach. Tim and I are in agreement for the other 80%. Advanced investors might choose to go active with a portion of their diversifying assets. You could try trend-following, or macro bets, or market-neutral pairs trading, or shorting. These techniques are not appropriate for most investors. But even if you were tempted, that would only bring the active allocation up to say 30%. And you would still be 70% in agreement with Tim. I also agree with Tim’s analysis of the psychology-driven failings in investor behaviour. Tim thinks that the lesson to be learned is to avoid these traps. I think we need to go further and try to do the opposite, which should lead to outperformance. This is obviously somewhat harder than buying a few index funds, but why not aim for the stars? Today's post is about one of the most popular investing books in the UK - Smarter Investing by Tim Hale.